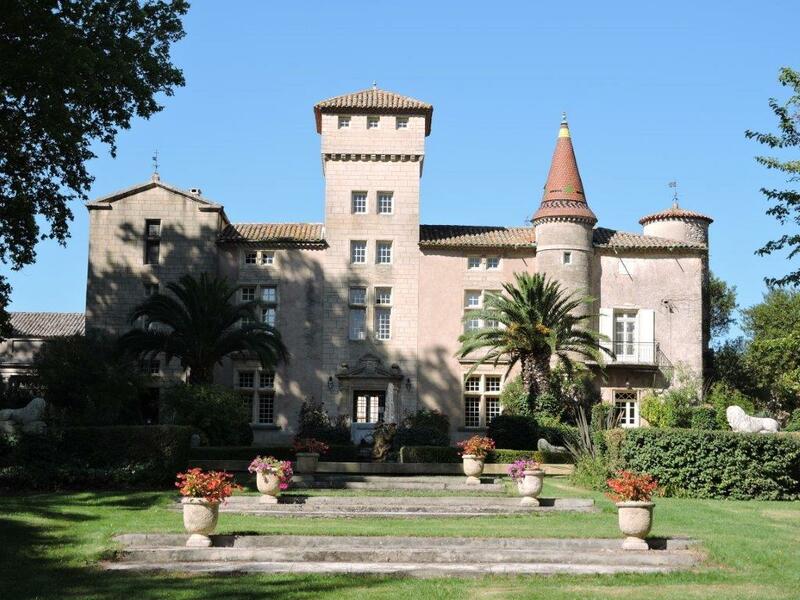 Château Saint-Martin de la Garrigue is located in the Languedoc, between Montpellier and Béziers. 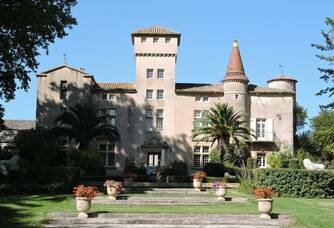 It is composed of 160 hectares of property, alternating vines, scrubland, pine forests and olive trees. 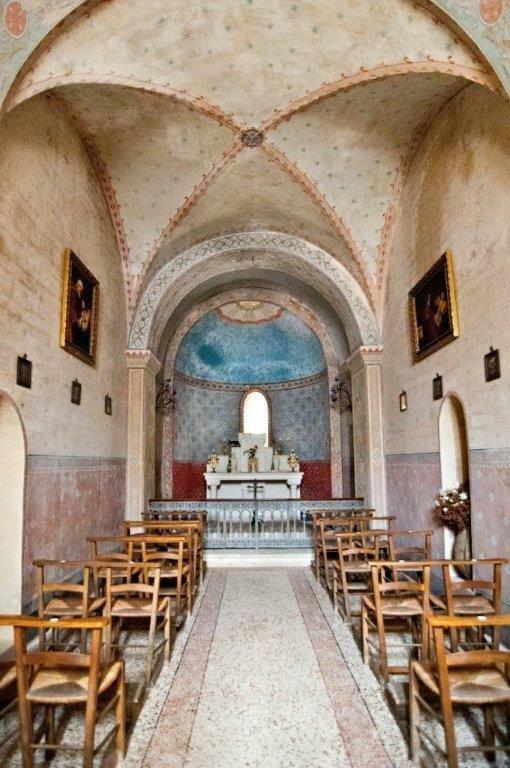 This estate is rich in history, it is composed of a 9th century Romanesque chapel and a Renaissance style castle, a perfect balance between history and modernity. 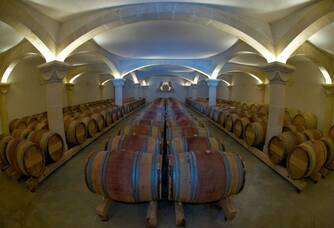 It is composed of a collection of 18 grape varieties (10 red and 8 white) which allows us to produce a rich and varied range of wines. 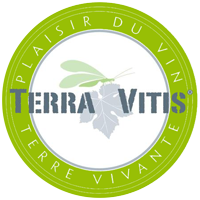 The cultivation of vines and olive trees is rational and certified Terra Vitis. 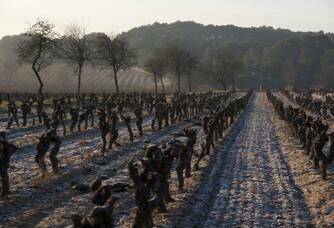 The estate produces an average of 230,000 bottles of AOP Languedoc, Grès de Montpellier and AOP Picpoul de Pinet each year, marketed in France and throughout the world. A rich and exclusive terroir, small yields, harvests at maximum maturity, complex blends give concentrated and aromatic wines, rewarded in numerous tasting competitions in France and abroad. 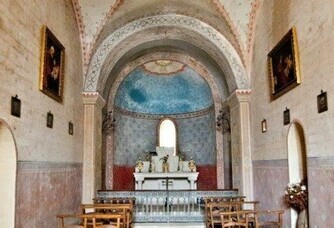 From 1992 to the end of 2011, the Domaine Saint-Martin-de-la-Garrigue belonged to the Guida family which, with Jean-Claude Zabalia as Operations Director, carried out a vast renovation programme to restore all the estate's buildings, the cellars and the vineyard. 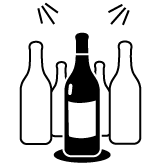 Today, a new page is being written, the estate was bought at the end of 2011 by foreign investors specialising in the production of alcoholic beverages (wines and spirits) who have appointed Jean-Luc Parret as manager. 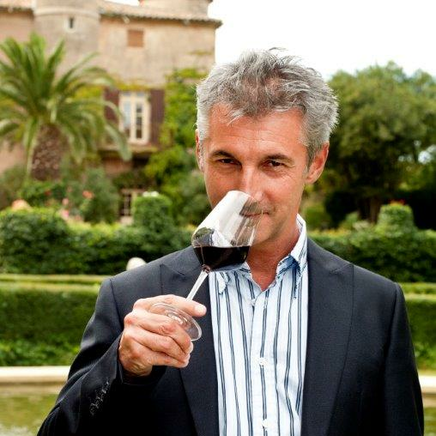 A new General Manager has been recruited, Mr Jean-François Farinet, former oenologist from the various Roederer Group companies, in order to take the quality of the wines produced by the estate to a new level. 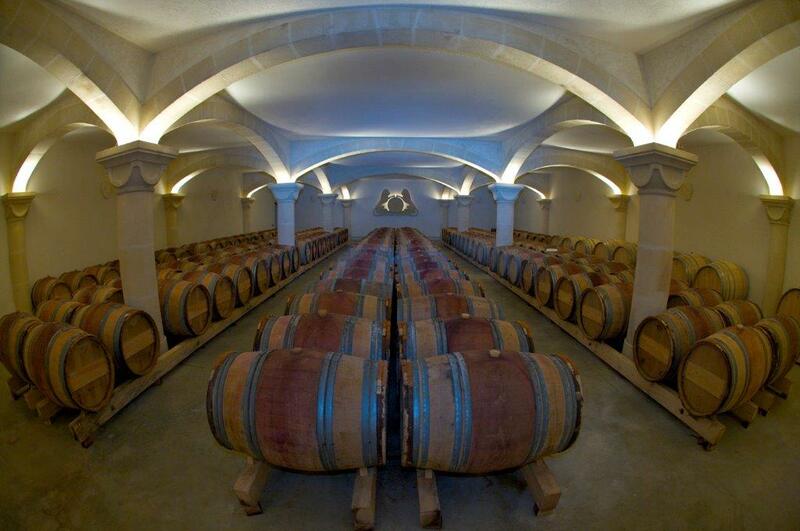 Major investments have been made, both in the vineyard (14 hectare planting programme over 2 years, planting policy) and in the buildings (renovation of the château in 2013, extension of the cellar in 2014), in order to make Château Saint-Martin de la Garrigue the "Grand Cru" of Languedoc. 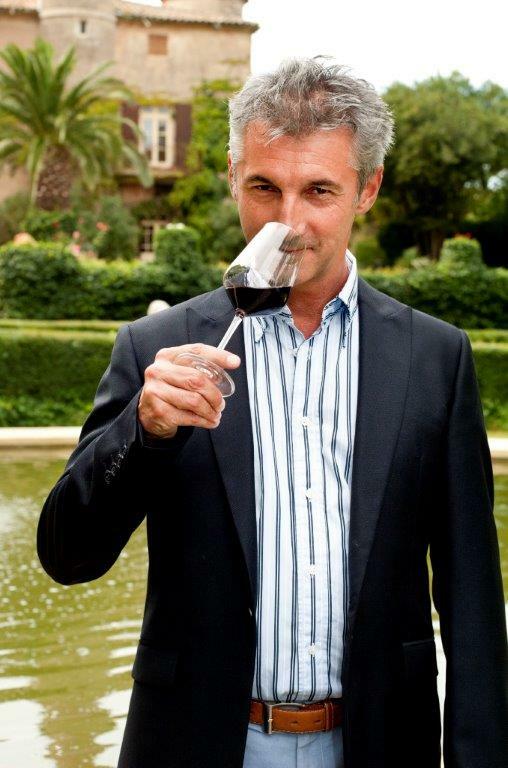 For me, wine is the blood of the earth, it is not just a pretty image but what connects us to nature and allows us to engage in dialogue with it, to understand it, to talk to it, sometimes to disagree with it but always to respect it. It is a living, sensitive organism, with mood swings, opening moments and others where it is dissatisfied and makes it known. I was raised in a family environment of aesthetes, creators, where beauty guided our lives and where the senses (eye, touch, smell, taste) were constantly solicited. The passion for beauty, poetry in the broadest sense of the word, harmony, and taste surrounded my childhood and youth, and of course the meals were always accompanied by wines, not necessarily the most beautiful labels, but joyful and elegant wines. I asked my wife which wine looked most like me, and she answered a sunny, joyful wine that improves over time, in short a powerful but elegant Mediterranean wine. The meeting that changed my destiny was with a Russian winemaker and oenologist, himself the son of a winemaker, Mr Pakhunov, the current owner of the estate. 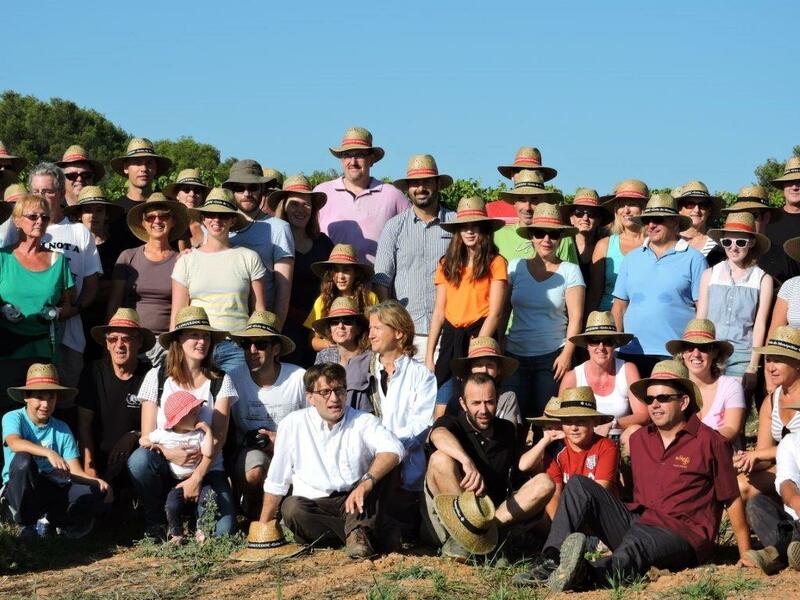 Despite the difficulties both in France and in his country, his course is still the same: improving the quality of the estate's wines, out of a passion for the profession. Certainly the most "noble" person I have ever met in my life. I have lived abroad for a long time, and I remember my first wine tourism trip, at the time in Languedoc, about twenty years ago. 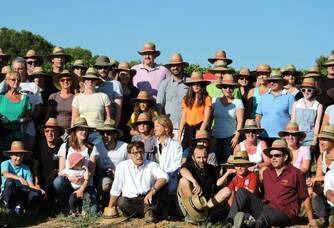 The landscapes of the Corbières and Terrasses du Larzac, the encounters with passionate winegrowers, the happiness that sharing a glass of wine brought me to this profession. I try to produce wines that are both joyful and sunny, but also elegant and refined, and above all, that bring pleasure. I don't like label drinkers, who are willing to pay 30€ for a bad burgundy but find a Languedoc wine at 12€ too expensive before tasting it. 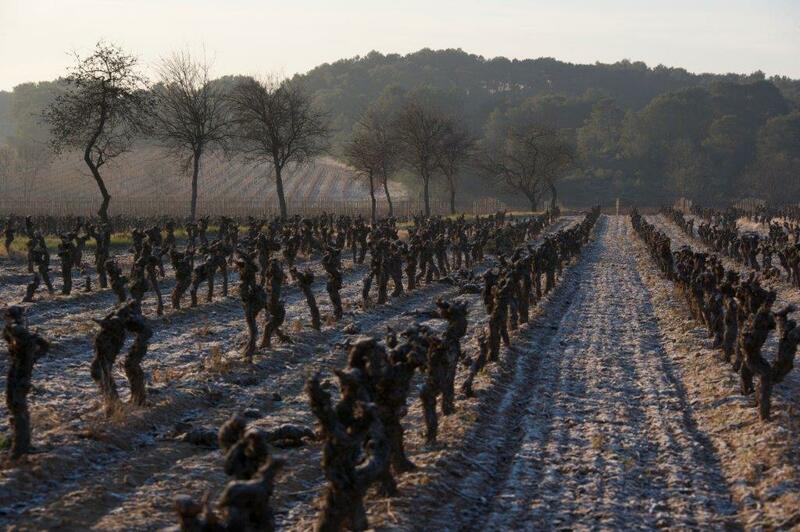 Working in the vineyard is the same if you work your soil and vines properly. 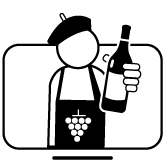 A good wine from an unpretentious region will always be better than an average wine from Bordeaux or Burgundy.